15:51 | Lima, Nov. 8. 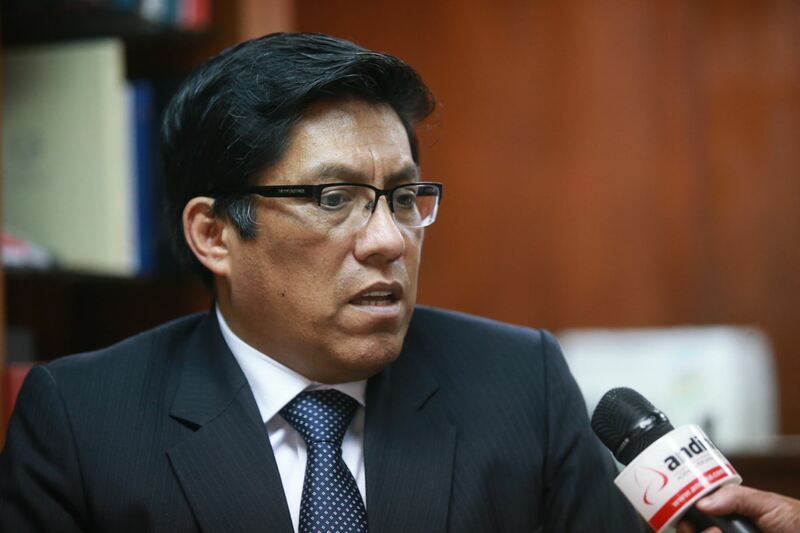 Justice Minister Vicente Zeballos on Thursday affirmed the Peruvian Government is closely following up on the extradition process for former President Alejandro Toledo (2001-2006), who resides in the United States. "All the documents and requirements for this process have already been handed over to the United States' Department of Justice (...)," the official expressed. Said transaction was made during his tenure as Head of State. 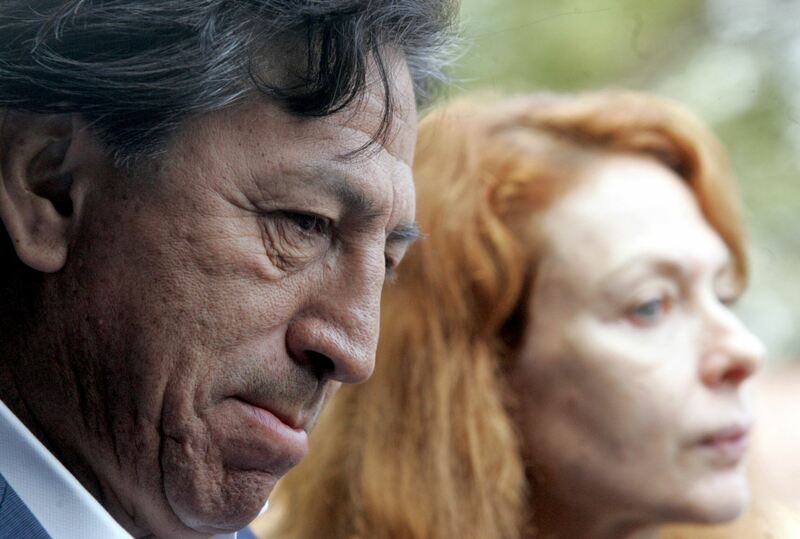 Peru has requested an extradition for him to face the Inca nation's justice system. Earlier, President Martin Vizcarra affirmed Toledo will face justice in the South American country before his term in office ends in 2021.